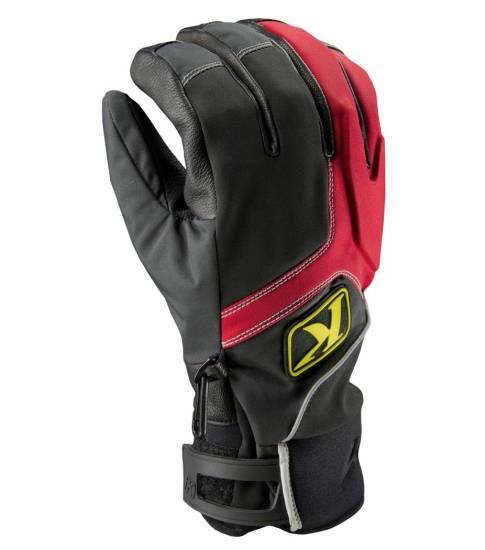 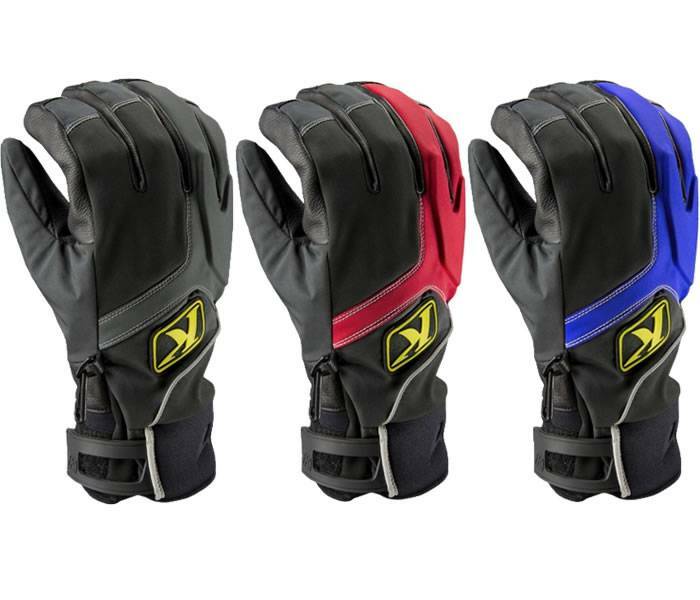 The Klim PowerXross Glove has been updated and improved. 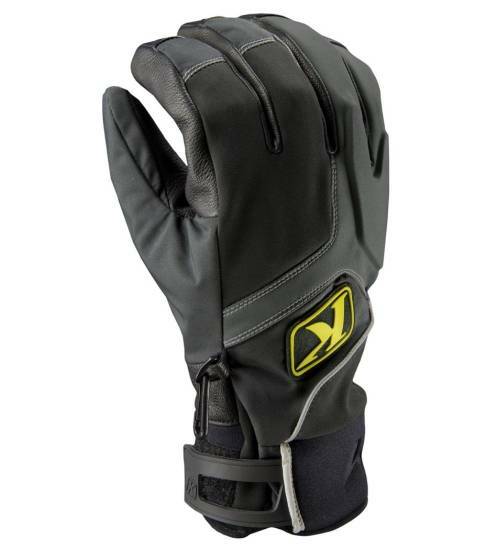 Still GUARANTEED TO KEEP YOU DRY® and still featuring unbeatable GORE-TEX® technology, these Klim gloves now come with a full leather palm and improved wrist strap closure. 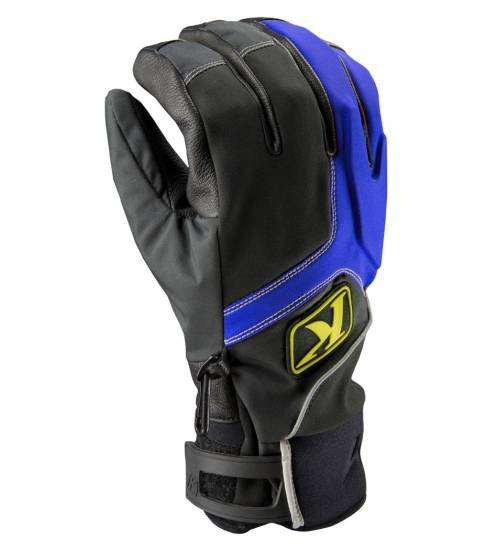 The PowerXross is simply leading the class of 100% waterproof wrist-length power sports snow gloves.